The BJP are doing fantastic with Narendra Modi being the Prime Minister. A good public speaker, crowd charmer and a complete brand ambassador of the party. Frankly the BJP is in power in 19 states because of Prime Minister Modi’s charm. He is a full house and a seller. 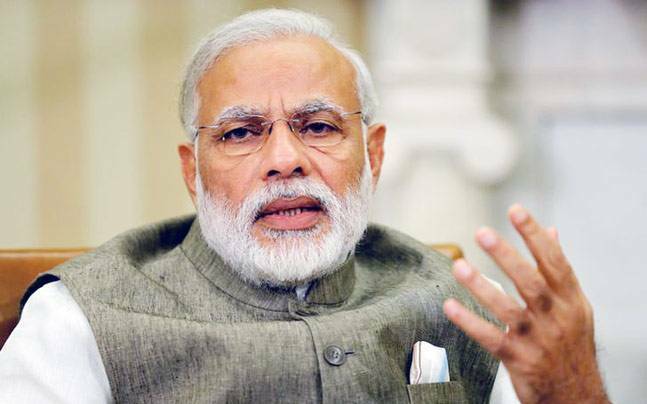 Let’s see what alternatives do the BJP have to lead as PM if not Narendra Modi. I personally believe none will be able to fill his shoes because of extensive popularity and work ethics. Amit Shah the man that turned tables for the BJP after taking over. He’s in the winning combination with Prime Minister Modi. Served as a minister in the Gujarat government, has tremendous amounts of administrative experience. Led the BJP with back to back victories. Shah has time by his side, he however is still not a member of the cabinet and not allotted a portfolio though. I suppose the BJP need him in the party more than in the government cause of his election strategy, without him BJP is nothing today. Arun Jaitley is in the party since quite a bit. He’s second to Modi in the government. Runs the finance ministry, also had been defense minister. 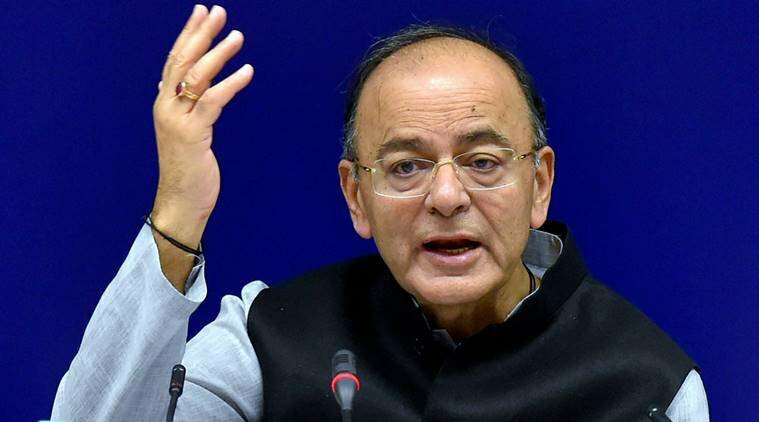 Jaitley had been leader of opposition too, he knows his job. I frankly don’t see him taking over Prime Minister unless he wins an election. Jaitley has a fairly bad experience in polls, if he’s able to turn this, then maybe. Rajnath Singh is an experienced man in the party, strong man. He’s currently serving as Home Minister. Sushma Swaraj is another strong candidate, currently in charge of foreign affairs. 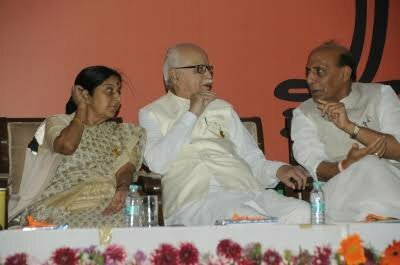 Rajnath and Sushma still represent the era of Atal Bihari Vajpayee. Today’s BJP has risen beyond Atal, so I see them as important people in a government but just not as Prime Minister. 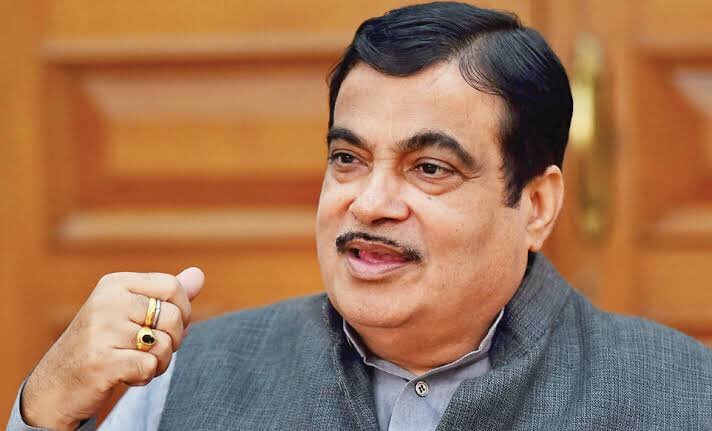 Nitin Gadkari is another good man, a loyal sevak and has plenty of administrative experience. He’s a great choice that the BJP have but I’ll keep him aside. We have other people like LK Advani, Smriti Irani, Shivraj Singh and Venkaiah Naidu too. But I don’t see them running the race because they might not be able to grab huge crowds like Modi or Shah. The BJP always has had people ruling who are assertive, this bunch seem submissive. In conclusion I really don’t find any reason to find Modi’s replacement at this juncture, definitely not until General Election 2024. As long as Prime Minister Modi is connecting with large crowds the BJP are safe.